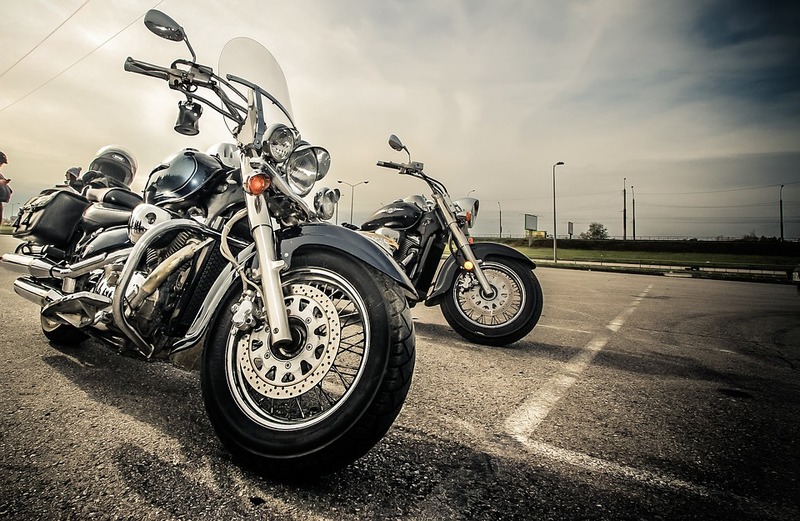 Home » Motorcycle Tips » What Type of Motorcycle Insurance Do I Require? We know motorcycle season is coming to an end as winter creeps up on us. And sure, the snow might mean months and months (and months…) of your favourite summer toy being stuck in the garage, untouched. But eventually the sun will return, the temperatures will start to rise, the snow will melt, and the roads will once again be calling you. With the return of the warm weather and your return to motorcycling, you’ll want to make sure you are protected – both physically and financially. Just like any vehicle, your motorcycle requires insurance – and what better time to study up on what type of motorcycle insurance you require for your next big trip than when your stuck inside on a cold winters night? Comprehensive Coverage – comprehensive keeps both you and your bike covered if there is an accident that is your fault. It will pay out for damages to your bike or the other vehicle involved. Third Party – this will cover the third party involved in an accident that is your fault, but will not pay out for damages to you or your bike. Typically this is the minimum required coverage. Fire and Theft – this part of the policy will cover you if your bike is damaged in a fire or stolen. Social, Domestic, and Pleasure, or Social, Domestic, Pleasure, and Commuting – these categories are used to inform your insurer of how you intend to use your bike. The first option covers you for activities such as visiting friends, running errands, or going for leisurely rides. The second option will cover you for all of that as well as commuting back and fourth from your place of work. Pillion Coverage – pillion coverage is meant to cover any passenger that may be riding on the back of your bike. Personal Accident Coverage – this is an additional cost, intended to provide additional financial assistance in the event that you or your passengers are seriously injured. Generally, this will cover permanent disablement, loss of limbs, and even death. Helmet and Leathers Coverage – lastly, you can even choose to add coverage for your riding gear in the event that it is damaged or stolen. As you can see, you will really have to consider what type of coverage is right for you and your needs as a rider. However, it isn’t all up to you – you will have to purchase at least the minimum required coverage, and depending on which state (or province) you live in, these minimum requirements will vary. Perhaps the easiest way to build a policy that satisfies the requirements as well as your personal needs is to speak with a professional. An insurance broker will be able to help you find the best possible solution for you and your bike – and you will be riding off into the sunset in no time (or in 6 months when the snow melts..). ← What Makes Café Racers Special?